Tissue Culture aquarium plants use the latest techniques of growing aquatic plants and offering them to customers in a unique form. 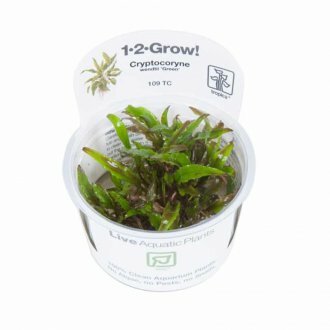 These wonderful aquarium plants are grown and cultivated in laboratories and then packaged, ready for customers to purchase - truly amazing. Aquarium plants guaranteed to be free of any snails, algae or pesticides. You can place them in your tank without any risk to freshwater shrimp (as an example). 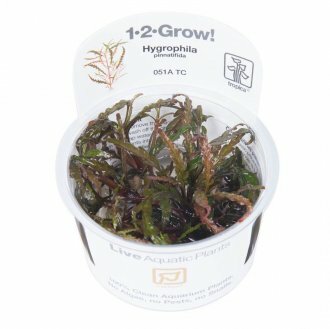 Once you receive your Tissue Culture Aquarium Plants, simply remove from packaging, rinse the jelly under water so it disappears down your plug hole, divide the aquatic plants into 6-8 portion sizes and then place directly into your substrate using a pair of tweesers. Starting off a planted aquarium has never been so easy and convenient with these new types of aquarium plants. Suitable for all tank sizes and remember our Tissue Culture Mixed Boxes if you want to save money! 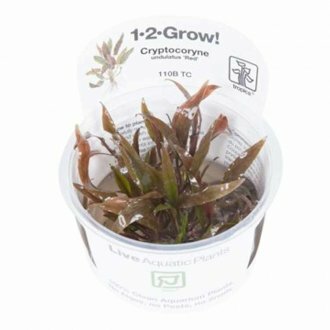 Tropica Cryptocoryne undulatus red 1-2-GROW! 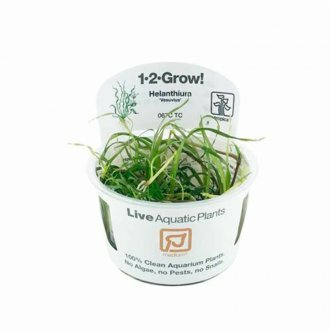 Tropica Eleocharis acicularis 'mini' 1-2-GROW! Tropica Helanthium tenellum Green 1-2-GROW! 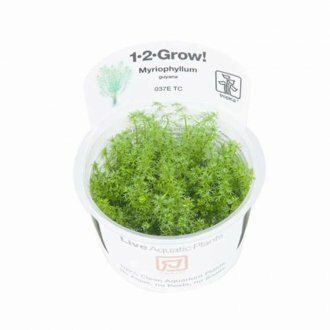 Tropica Nymphoides hydrophylla 'Taiwan' 1-2-Grow! 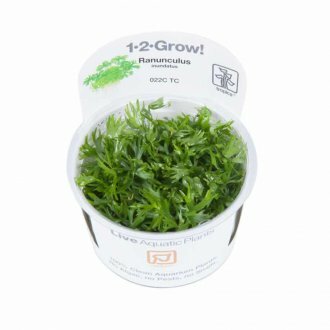 Tropica Rotala 'Vietnam H'ra' 1-2-GROW! 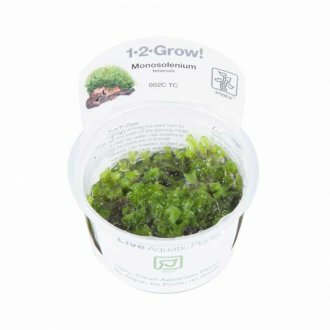 Tropica Taxiphyllum Taiwan moss 1-2-Grow! Tropica Vesicularia dubyana 'Christmas' 1-2-GROW!